Life on North Carolina’s Crystal Coast revolves around the water and the wealth of activities that await you. The variety of things to do on the Bogue Banks are almost as endless as the Atlantic Ocean itself. It’s easy to get back to nature on the water with kayak tours, boat tours, surfing, jet ski rentals to kite surfing and fishing from the surf, boat or pier. 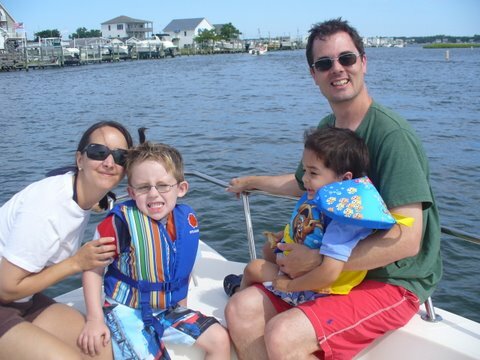 The ways to explore the waters of the Inter Coastal Waterway and the Atlantic are limitless. For a hands-on experience, be sure to make time during your vacation for a visit to the North Carolina Aquarium at Pine Knoll Shores. 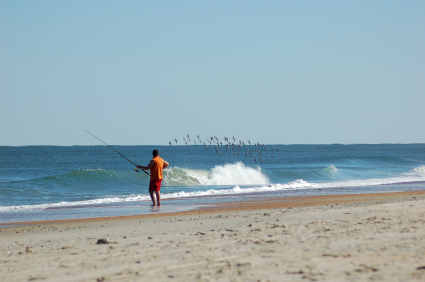 At the East end of Bogue Banks near the town of Atlantic Beach you will find Fort Macon State Park. Attracting 1.3 million annual visitors, this historic park offers guided walking tour provided by park rangers, fishing, swimming and so much more. Your trip to the Crystal Coast will not be complete without a visit to this historic site. Even with so much water and history, options to play on the Crystal Coast are plentiful. For golfers, there are a number of challenging championship caliber courses. For those who visit or live in Emerald Isle, a wonderful bike path meanders along Highway 58 providing biking enjoyment for the whole family. You and your family are sure to find many things to do here on the Crystal Coast.